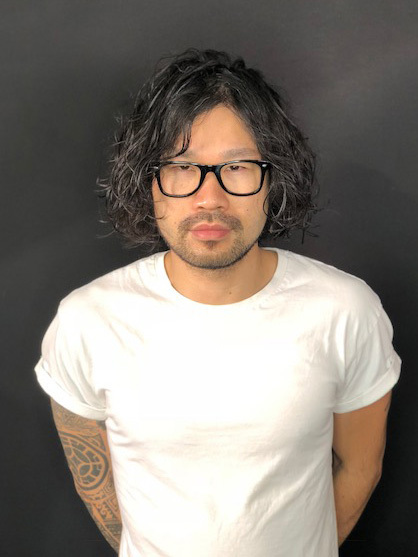 Yuki was born in Japan where his journey in the hair industry began. After working for several years at a prestigious Japanese Salon, he decided to expand his career by uprooting and moving to New York City. Since then he has done editorial work and participated in New York Mens Fashion Week alongside some of the best stylists in the industry. He has a profound passion for the art of cutting and loves creating customized styles for each and every one of his clients. Yuki has been honored as one of the U.S finalist of the Shu Uemura Gallery of Style competition 2016 and the L’Oréal style Trophy Award 2017.